Gillingham have extended the loan deals of Queens Park Rangers defender Max Ehmer and Millwall striker John Marquis until the end of the season. 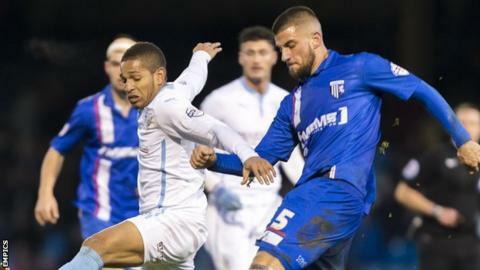 Ehmer, 22, who initially joined the League One side in November, has made 11 appearances since joining the Gills. The German-born centre-back has previously had loan spells with Yeovil, Preston, Stevenage and Carlisle. Marquis, also 22, has scored three goals in four games since joining the club in January.